Today, the White House Historical Association is taking its technological efforts a step further. 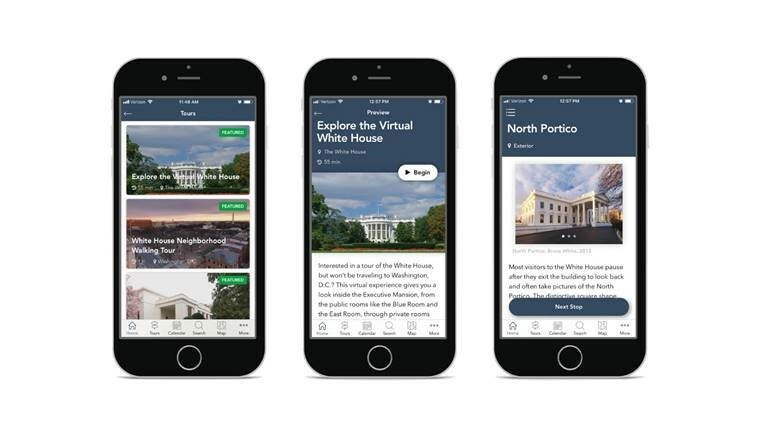 It’s announced a new, free mobile application that brings a view of the White House and its surrounding neighborhood to anyone with an iOS or Android device. 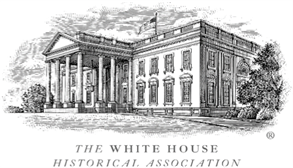 Together with First Lady Melania Trump, AWS, Cuseum, and the White House Historical Association are able to offer a coveted, inside look at the White House through this virtual experience. Its three tour options include one for virtual visitors of the White House, another for those in DC who are exploring the surrounding White House neighborhood, and a third that serves as a companion tour for those visiting the White House in person. The White House Companion Tour features a room-by-room guide along with information about where visitors should meet for the tour. The mobile app will also include a Presidential Look-Alike feature, powered by Amazon Rekognition technology, in which users can take a selfie to find out which president or first lady they most resemble. To learn more about this exciting launch, read the press release. The White House Experience app is available on IOS and Android and can be downloaded free from the App Store and Play Store, respectively.